For evening dresses, evening blouses etc. Gorgeous, deep eggplant-colored-colored, sandwashed silk . 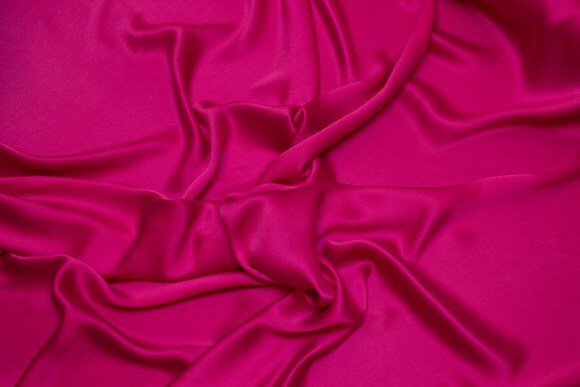 Gorgeous, red-purple, sandwashed silk . Gorgeous, clear red, sandwashed silk . Sandwashed grass green silk . Black, gorgeous sandwashed pure silk. Turqoise-green, gorgeous sandwashed pure silk . Uniform-blue, gorgeous sandwashed pure silk. Dusty jade-green, gorgeous, sandwashed pure silk. Dusty navy-blue, gorgeous, sandwashed pure silk.